Here's part two of Between Two Ferns Oscar Edition. 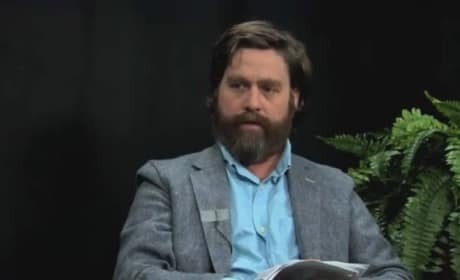 The video features comedian Zach Galifianakis interviewing Oscar nominees. Check out the latest Between Two Ferns starring Zach Galifianakis. Galifianakis interviews some Oscar nominees in the off-beat web talk show. Zach Galifianakis started off as a comedian. 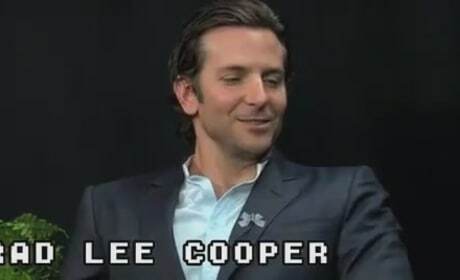 He is best known for his role as Alan in The Hangover and The Hangover Part II. You can also see him with Robert Downy Jr. in Due Date. Galifianakis was a communications major at North Carolina State University, but did not graduate. Masterminds Official Trailer: $17 Million Worth of Double Cross!